Did you know that 98 percent of children age eight and under have access to a smart mobile device at home? Parenting in the digital age is complex and Symantec partners with National PTA to help children act safely, responsibly, and thoughtfully online. Symantec celebrated Safer Internet Day by providing $1,000 grants to 25 local PTA units across the United States. 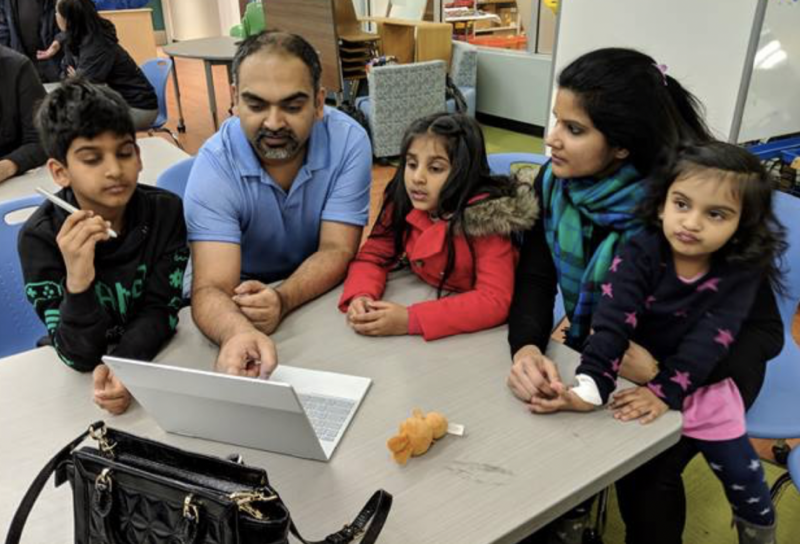 With our financial support, these PTA units were able to host conversations with students and families about using The Smart Talk to help keep kids safe online.